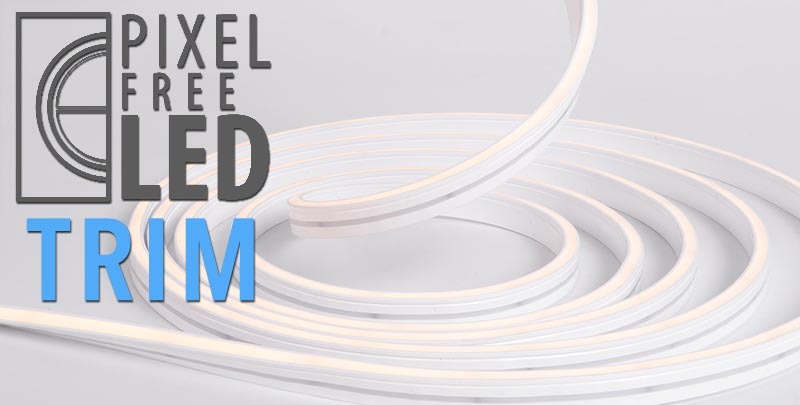 The all-new Pixel-Free LED Trim is a brilliant lighting source for retail displays due to the beautiful light output, even light distribution, vibrant colors and flexible nature. 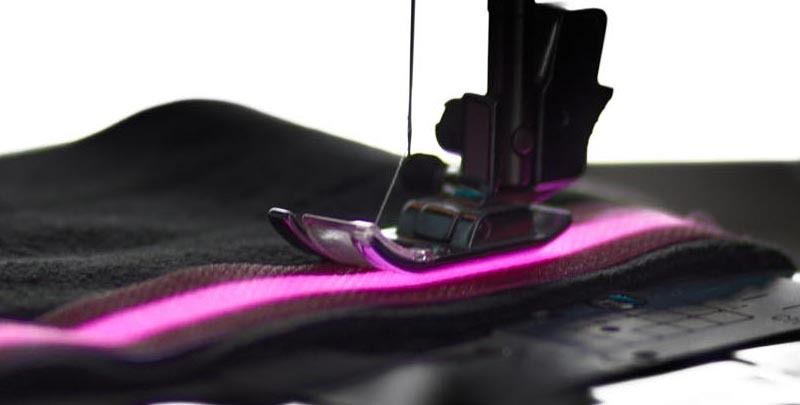 One of the most difficult things in the retail world is to replicate Neon Lights. 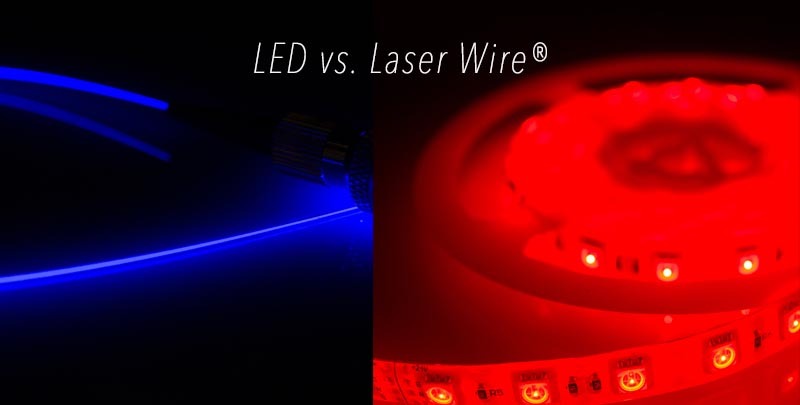 Previous faux neon lighting products on the market either lacked flexibility, or gave noticeable spots, not giving the retailer the complete aesthetic and required additional diffusers to complete the look. Pixel-Free LED Trim gives retailers and trade show displays the perfect appearance. Bright, crisp lighting that mimics neon light, but without the hassle of blowing glass, finicky drivers, and complex knowledge of gases. It’s field cuttable, can be embedded into numerous surfaces like wood, metal, acrylic, plastics, and more, providing a professional appearance across many surfaces. Now it’s never been easier to highlight brands, callout features, provide linear accents, and showcase products with the addition of Pixel-Free LED Trim. 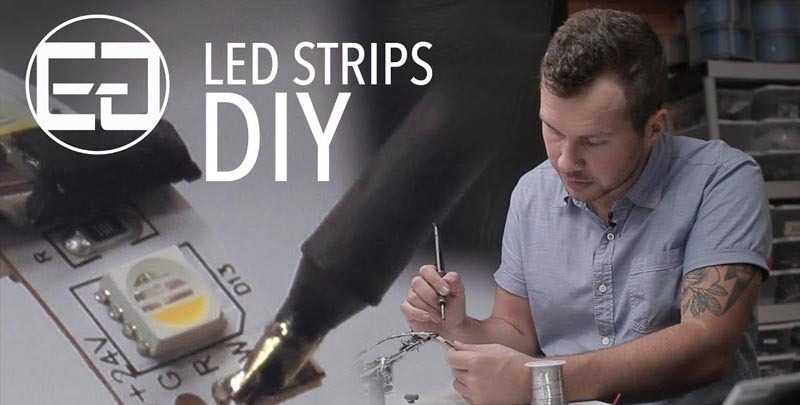 This unique LED Strip light is dimmable, runs on 24V, and can be spliced to make numerous pieces easily into a display. It is also IP67 so it is even rated for indoor or outdoor use. Like Frank’s Red Hot, Pixel-Free Trim is one of those products that make you want to “Put that **it on everything!” Use on stairs, railings, door trim, hallways, game rooms, product displays and more. 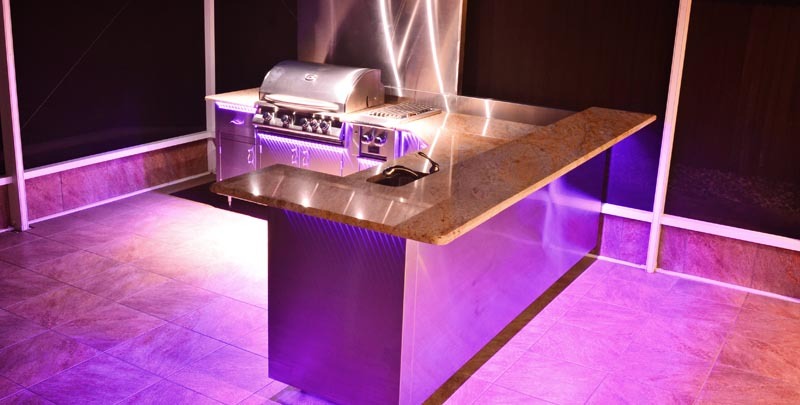 For more information or to find out how to use this incredibly unique LED Lighting Strip on your next project, please contact us at info@ellumiglow.com or call 877-615-6556.